E3 is not that far away and I feel that this game will probably be one of the major titles to look forward to other than FFXIII of course. 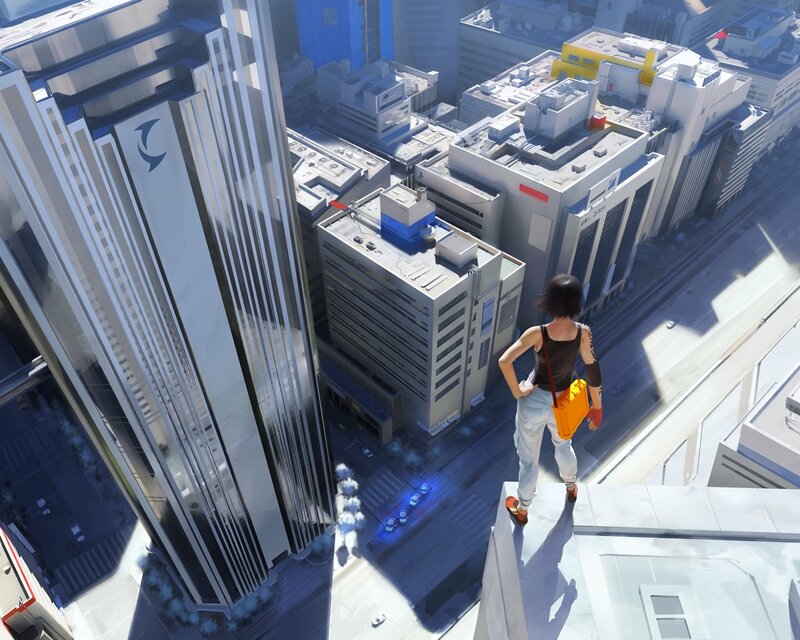 The game-play in EA's Mirror's Edge really puts you in the game. This isn't the first game in the past year or so to have this realistic first person point of view but if you view the trailer below you can see just how clean and clear this game will be. Some gamers are worried that the fighting might be tough to control but I guess time will tell for this game as more info comes out. Many otaku like myself will be glad that the main character is easy on the eyes since she's a cute and tough Asian girl named Faith. I'll probably add this to my PS3 or Xbox 360 collection when it does come out.